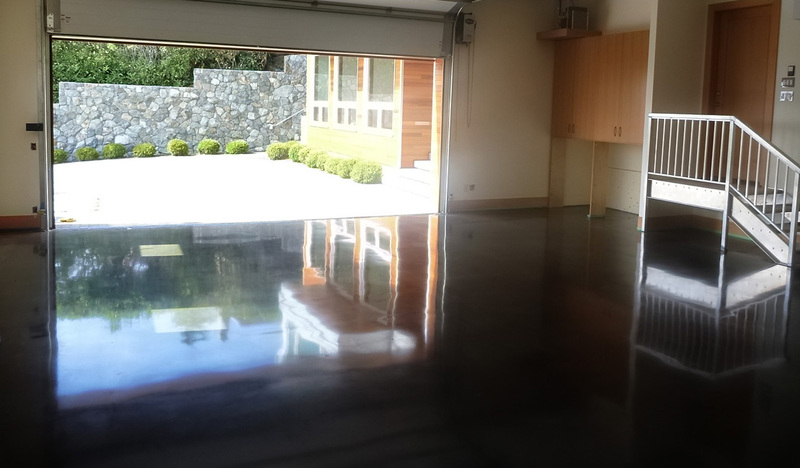 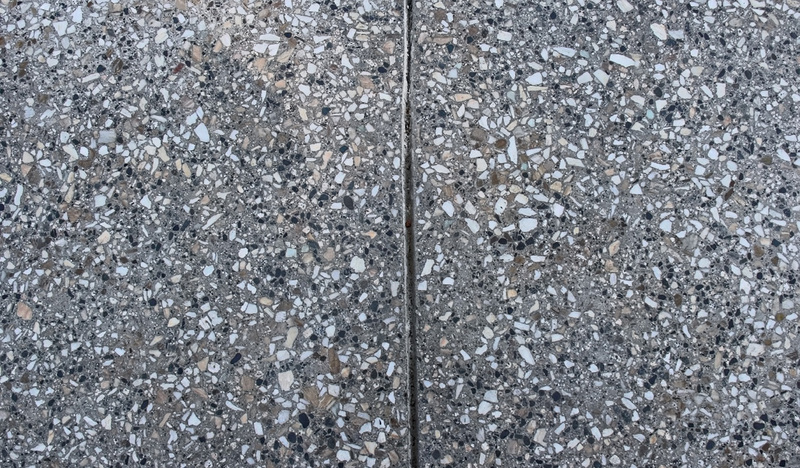 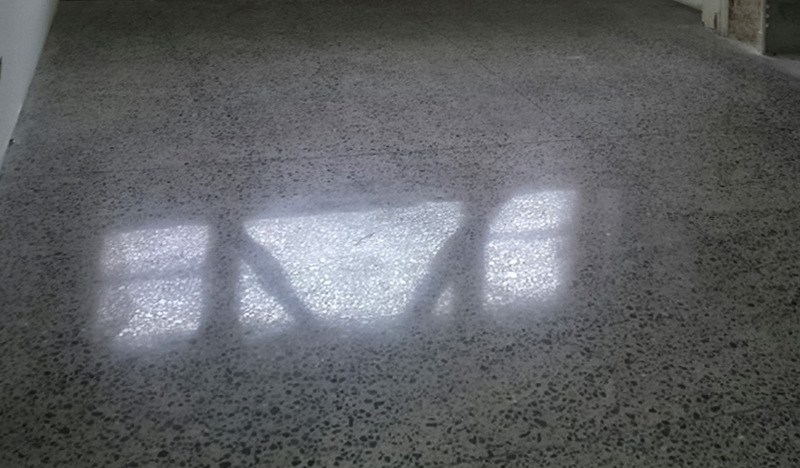 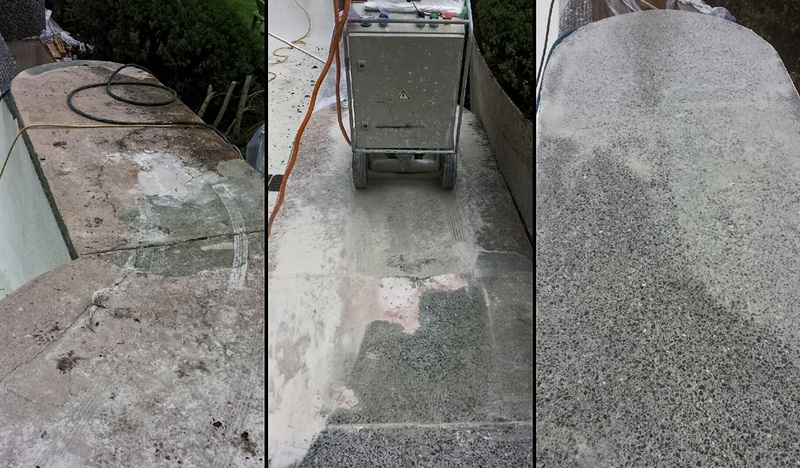 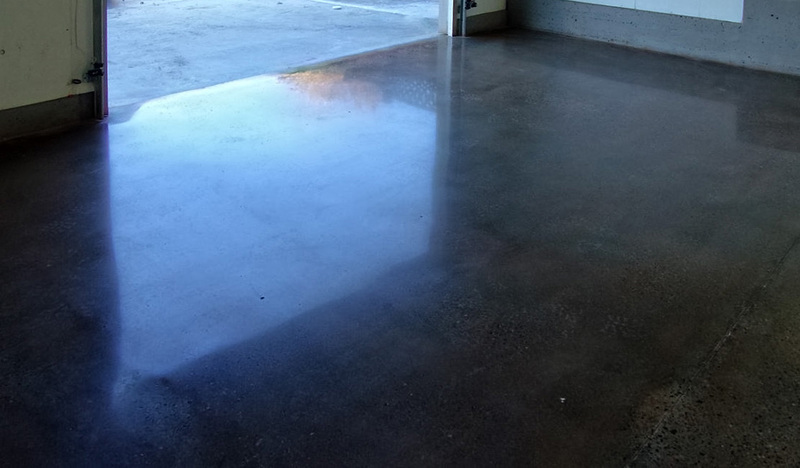 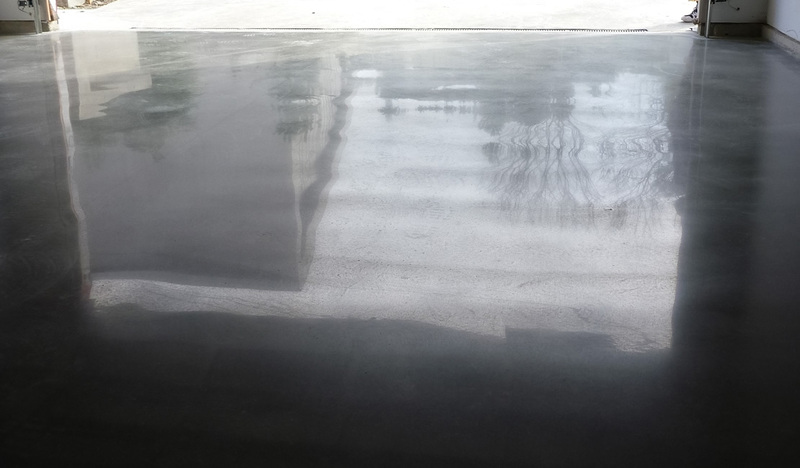 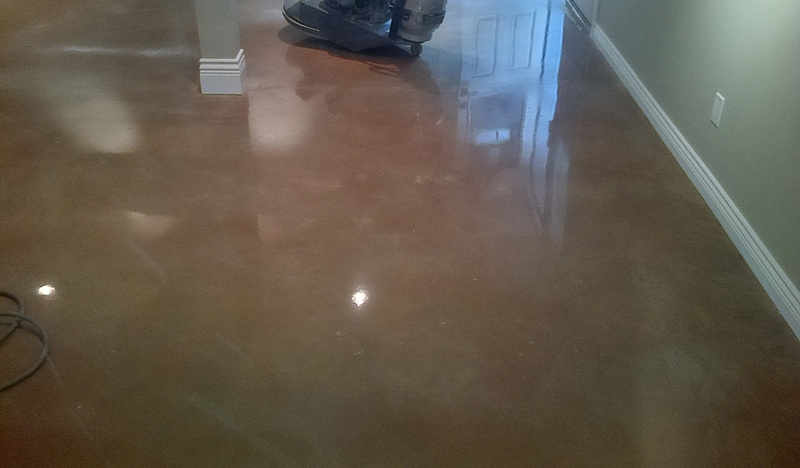 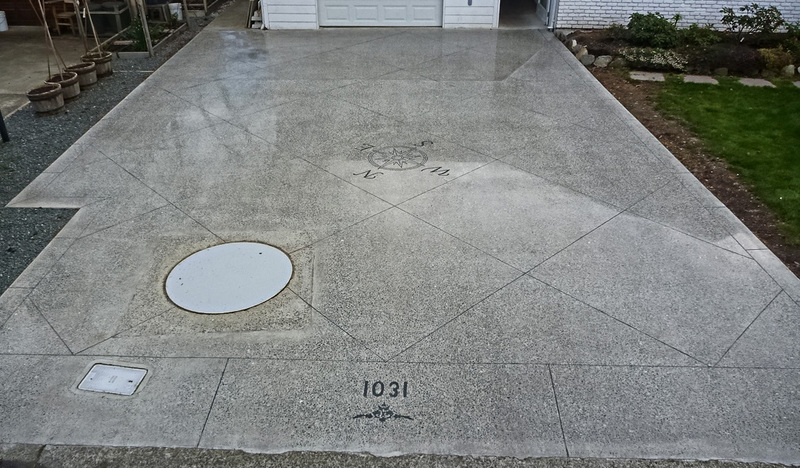 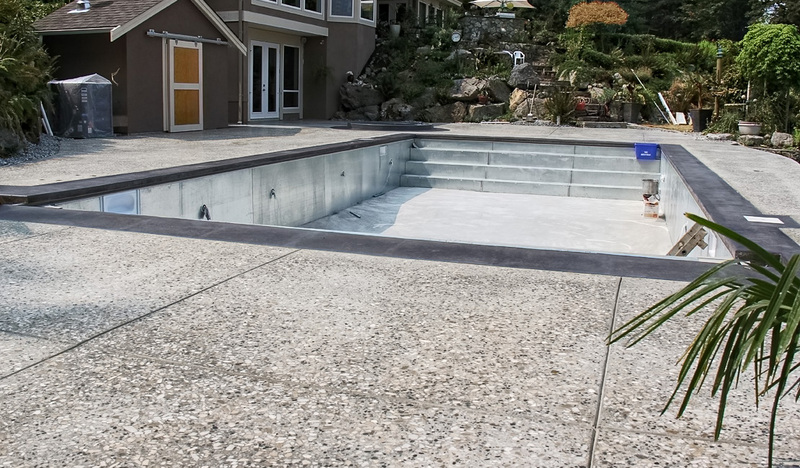 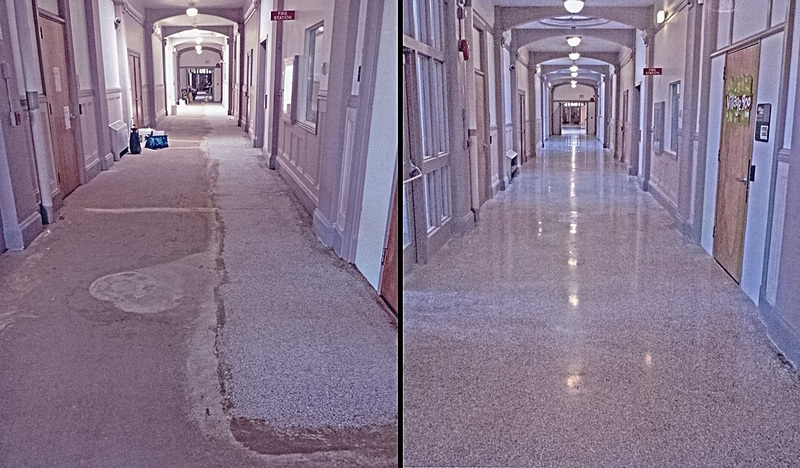 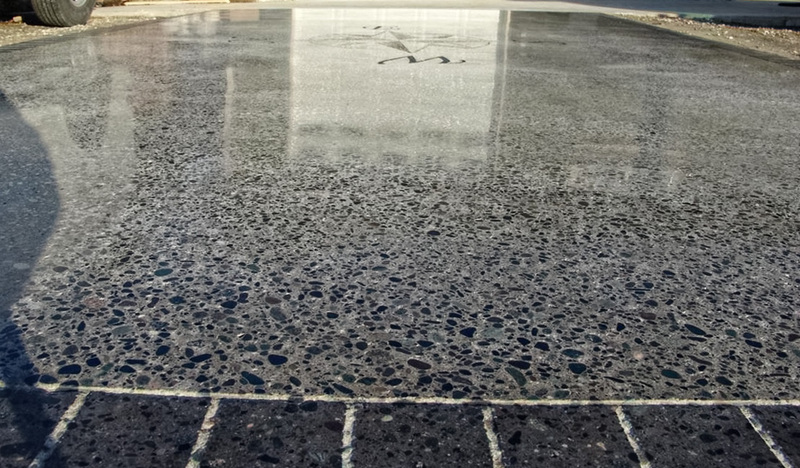 We Hone and Polish concrete, removing scratches, etch marks and most stains. 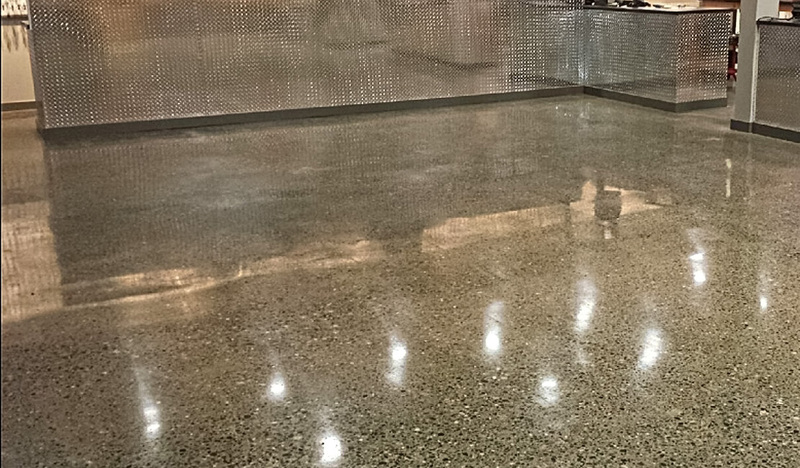 We can repair chips, cracks and breaks, and use a variety of UV cure products, coloured epoxies and dyes. 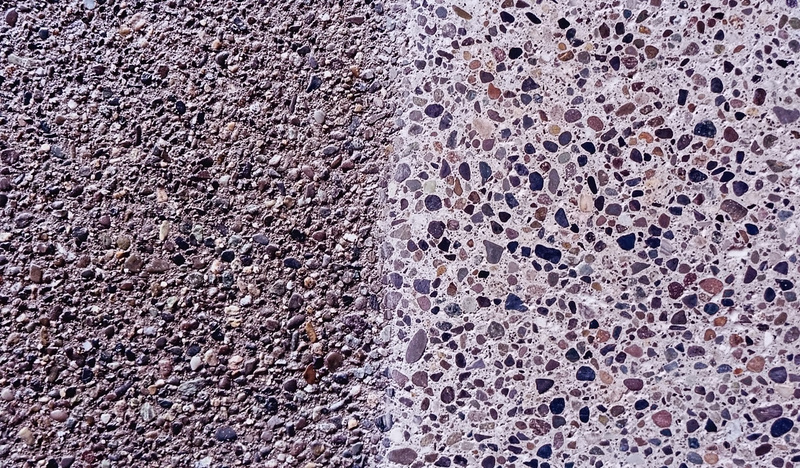 There are a variety of stone densifiers and hardeners, as well as penetrating - water, oil and stain resistant sealers. 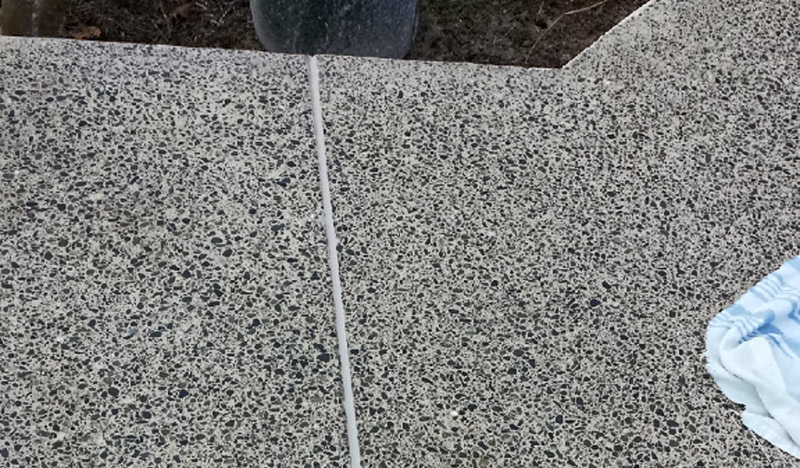 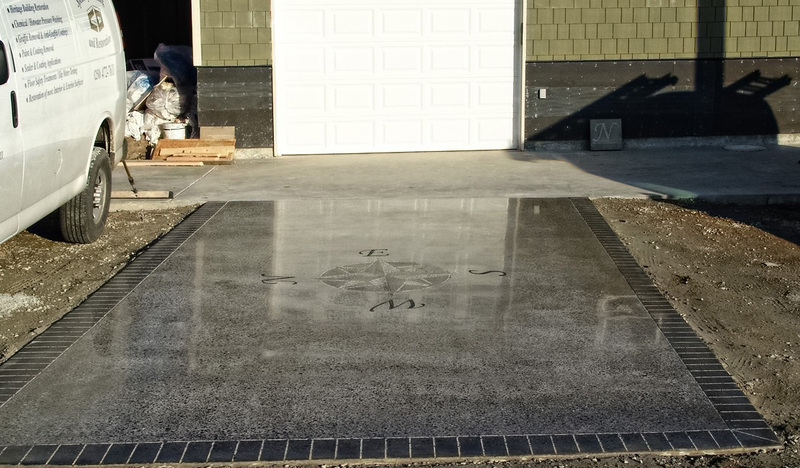 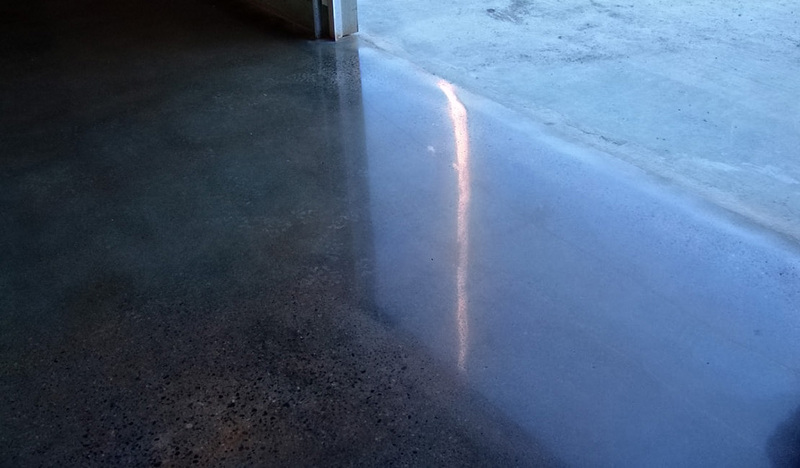 Ask us what the right sealer is... We can apply it to your concrete! 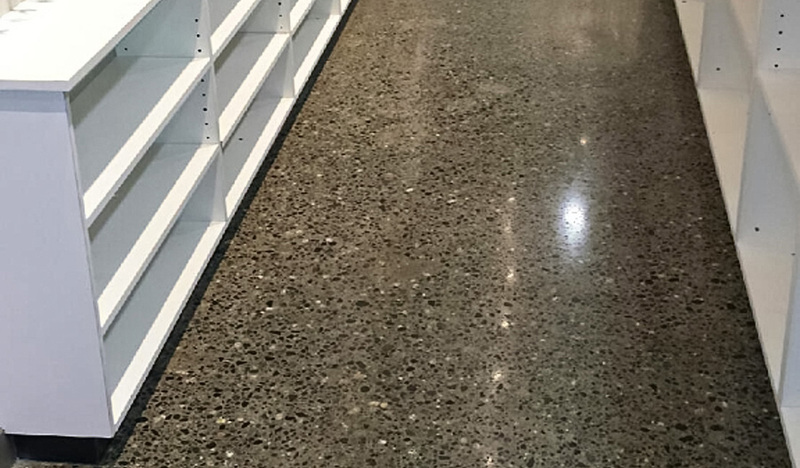 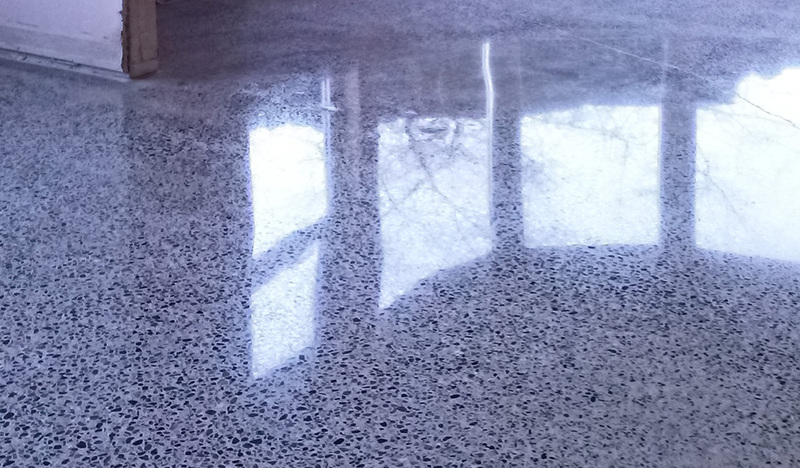 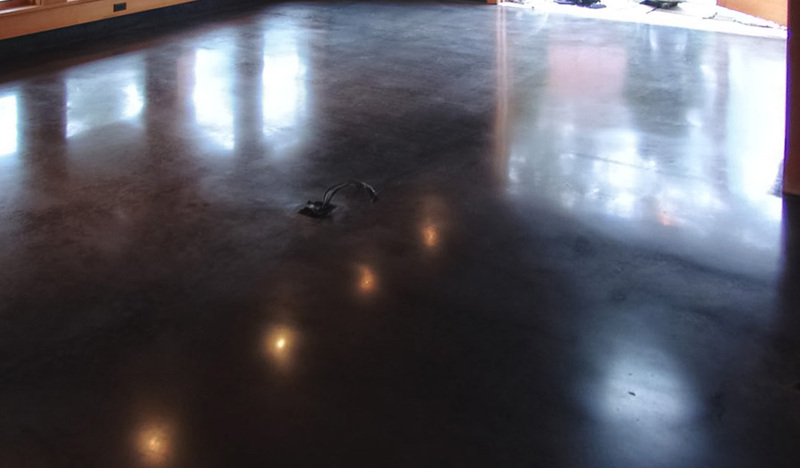 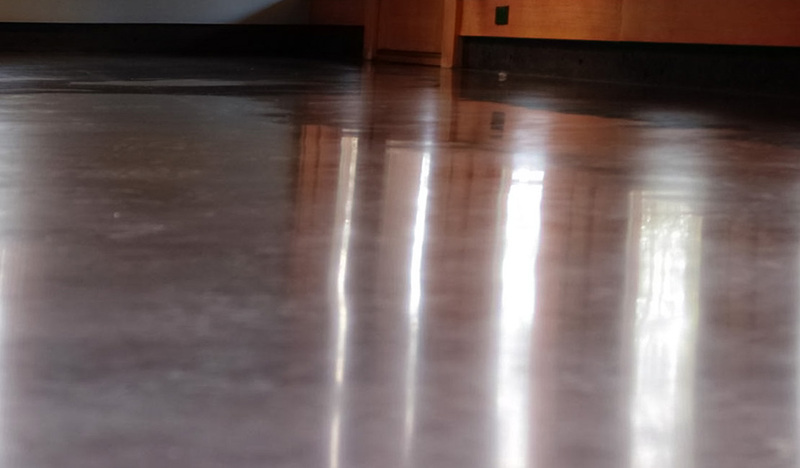 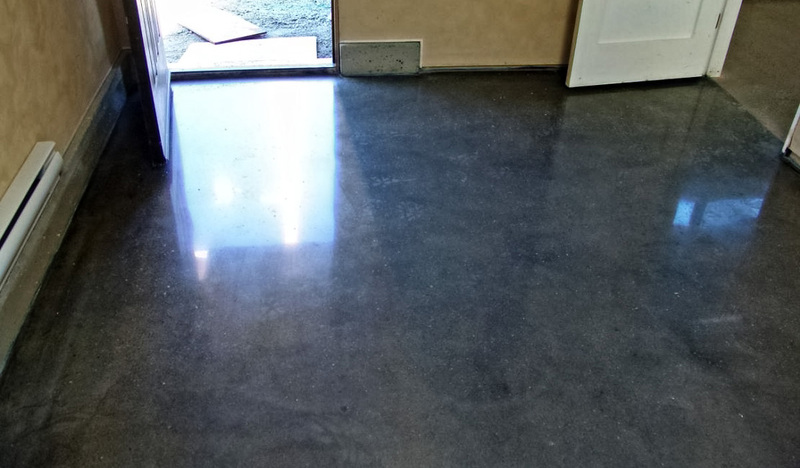 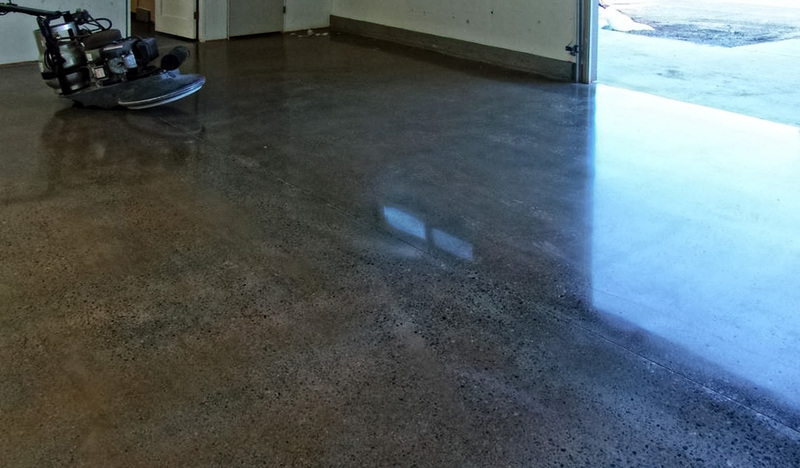 Most of the photos in MHV's article show the concrete floors beautifully polished by CD Specialty Cleaning and Restoration.